Em grew up riding the highs and lows of a father who wasn't diagnosed with bipolar disorder until she was in her 20s. The long and short of it is this: my father is bipolar. 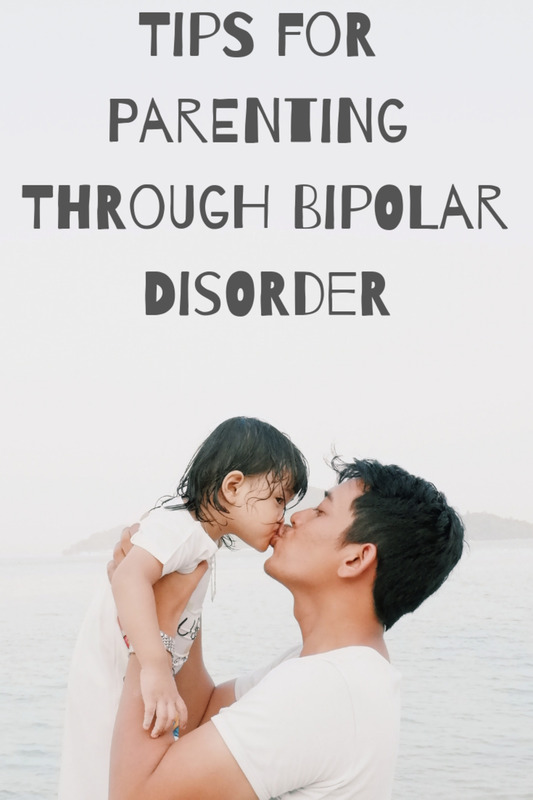 He was not a perfect parent growing up, but neither was my non-bipolar parent. Parenting is tough, kids are work, and when you're already juggling a mental health disorder, it can be that much harder. 20 years ago, bipolar disorder diagnoses were hard to come by and even harder to treat. These days, they're much more understood and the options for treatment are flexible, and they work. Our family wasn't so lucky; my father wasn't properly diagnosed and treated until I was a young adult. 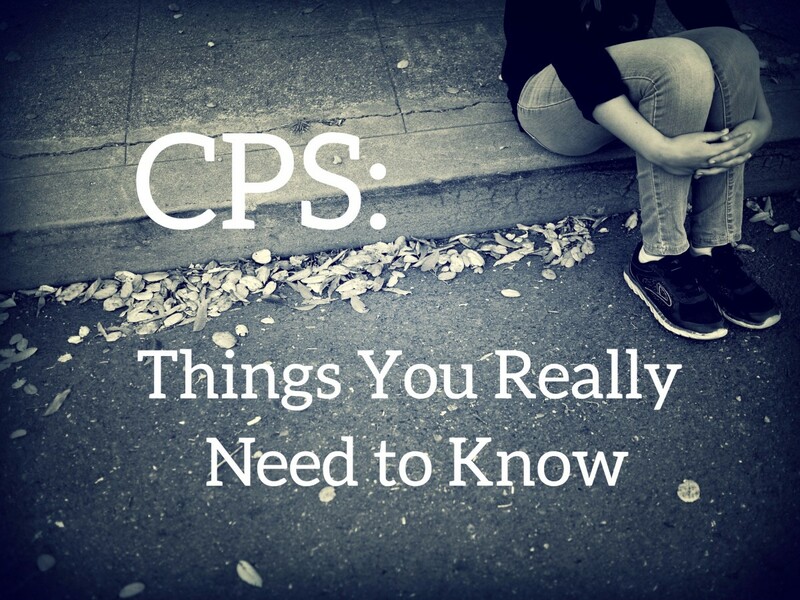 So, you already have your official diagnosis going for you in terms of tools to help you be the best parent you can be. 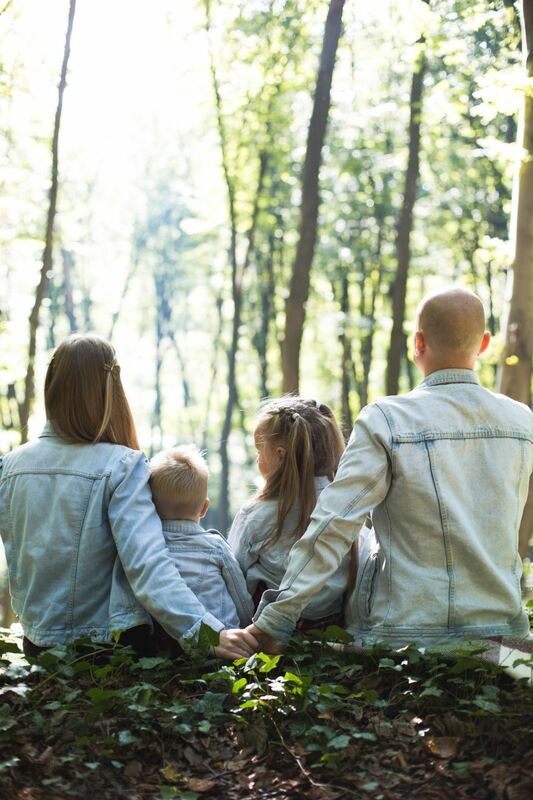 When you're having an especially tough time caring for your kiddos or need to refocus, follow these tips to take you from feeling like you're swirling in chaos to having your feet planted firm, ready for whatever parenting throws your way next. When you're dealing with bipolar depression it's hard to get out of bed, it's hard to even keep track of what time it is. Set an alarm each morning to be up at a decent time. If your kids don't live with you, this is still an important habit to keep because being healthy even when you're not with your kids is one way you can show your kids love and give them a sense of calm in their lives. Likewise, if you're experiencing mania (maybe a friend or loved one helps you by pointing out the signs) you may be having trouble sleeping. Let your doctor know and set an alarm for the evening when it's time to start winding down. Making your bed should be the first thing you do each morning. When I was a kid and my dad was struggling with depression I was excited to see him get out of bed but it was tough to see that he was only getting up to move to the couch. Throw those sheets together and put the pillows back where they belong. Keep a bottle of fabric refresher (I mix a few drops of essential oil with water in a spray bottle and shake it up) on your nightstand and mist it over the blankets once your bed is made. It doesn't need to be Martha Stewart perfect but 60 seconds of effort goes a long way in making you feel proud of yourself. And when you're proud of yourself your kids will be proud of you too. Once your bed is made, hop in the shower. Turn on a favorite song and get out when it's done. Make sure to scrub up. I knew when dad was depressed because after a few days, the whole house would start to smell like him and like a chain reaction, it would start to depress the rest of us. In a study done by Concordia University it was found that one of the reasons children with a bipolar parent are four times more likely to develop a mood disorder is that our bodies and minds have been hardwired since childhood to overreact to stress. Help give your kid a better shot at avoiding a serious mood disorder by coping with your own stress and anxiety through maintaining good habits every day. Give yourself a break. Don't beat up on yourself if you're not a soccer parent or volunteering on the PTA or leading the Girl Scout troop. 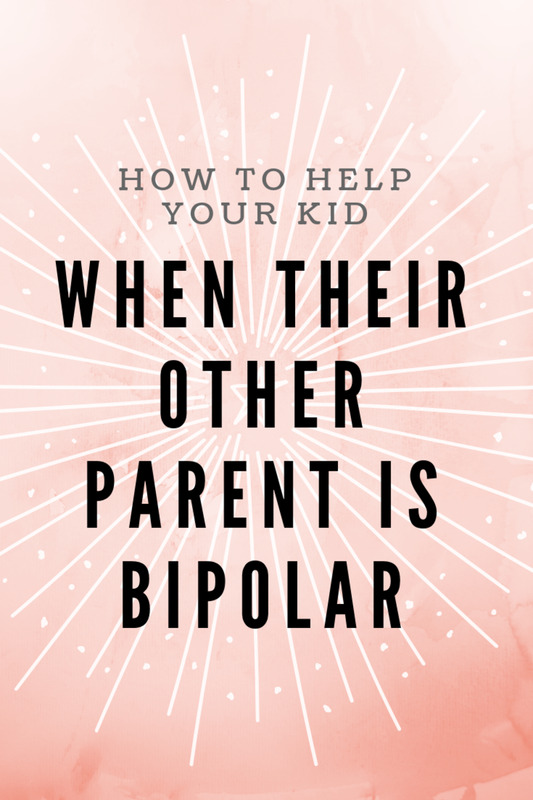 There's tons of parents who don't even have bipolar disorder who don't want to do these things. Don't dwell on the stuff you've done wrong, focus on the things you can do right - spending quality time with your kids, listening when they speak and showing them you care through your actions. It meant the world to me when my dad would stop to make me a snack, tell me he liked something I'd made or read me a story before bed. Even then, I knew my dad was struggling and those things that just seemed like everyday stuff that doesn't deserve a trophy were important to me. It showed me in those moments that I was more important to him than his illness. All parents get overwhelmed. Give yourself timeouts. Now's a good time to hand over the Kindle or video games and give yourself some time to yourself to close your eyes and regroup before you hit a wall. Ten years from now, your kids won't be mad at you for taking time to yourself, but they will be hurt if they remember you blowing up on them all of the time because you didn't take five when you felt on edge. If your kids are small and feel hurt by this separation just explain to them that sometimes mommies or daddies need a few minutes to gather their thoughts. They might now understand now but later on they will and you're teaching them how to safely and appropriately deal with their own emotions too! Someone prescribed you medication to handle your bipolar disorder and you need to take those prescriptions, diligently. If you forget which ones to take when, get a pill box like this one that can hold a weeks worth of pills with two compartments for each day so you can sort your morning pills from your evening medications. Next time your kids ask you if you've taken your meds (yes, we know right away) you'll have an easy way to check. Although it's not exactly science, in my own experience, all kids can tell when their parents are frustrated, angry or irritable just by the tone of their voice. Kids with a bipolar parent seem even more in tune with this. If you're feeling bad, I'm not encouraging you to stuff your feelings, but you can still control the tone of your voice and the words you choose by making a conscious decision to speak with kindness. Mean words and an angry tone cut kids to the core and are felt for a long time afterward. Using kindness to communicate with your kids will mean a lot less damage control down the road. Along the same lines, speak kindly of other people, especially the people your children love and if you can't, don't speak at all. It takes a village, always. Stay connected to the adults in your child's life, aunts, grandparents, the other parent, etc. 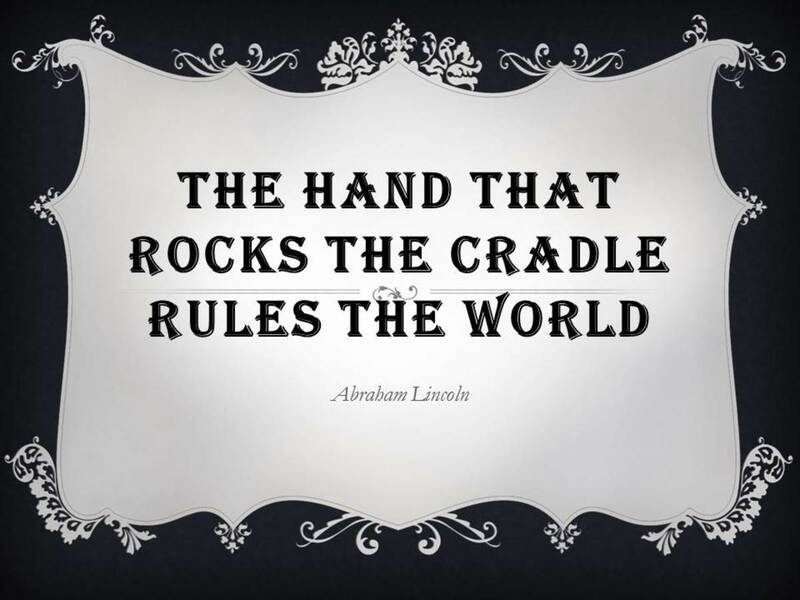 and make sure that you keep them in the loop on how you're doing and how your kids are doing. Reach out when you need help and make sure to accept it when it's offered. 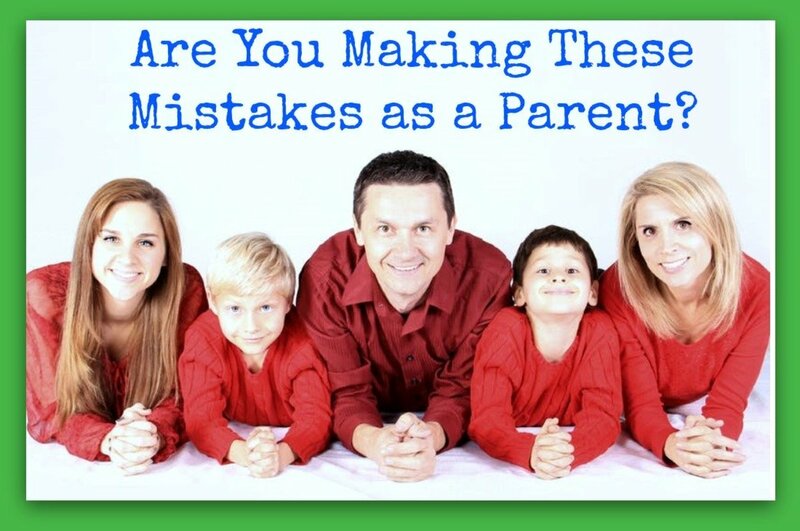 It doesn't make you less of a parent. Surrounding your kids with as many safe and supportive adults as you can is an act of selflessness - the cornerstone of parenthood. For whatever reason, social media is such a trigger for my dad. Whether it's reading some political piece that pisses him off or connecting with an old friend, a seemingly innocuous interaction there can send him into mania. Since he's deleted his social media I've noticed that he seems a lot calmer. Go figure. We all have triggers. Identify yours and if you have trouble with this talk to your therapist, they can help you pinpoint your triggers and give you ideas for eliminating them. The less triggered you are, the less easily triggered your children will be too. I've seen how the medication that's used to treat bipolar disorder can leave a person feeling blank and it's unfortunate. Still, you can find ways to connect with your kids even when you're feeling foggy and numb. Sit down and watch their favorite show with them or get out for a walk. Your kids are probably wise enough now to know that you're not always up for talking, but having you nearby is a comfort to them. If you're in need of a calm way to connect with your kids and you're up for talking, settle in with some of their favorite stories and read to them. I still look back fondly at the times spent reading Dr. Seuss before bed with my dad. Well, except for the Dr. Seuss part. Those books were kind of creepy. If you're not already, speak with a therapist and do it often. Personally, I use BetterHelp which allows me to speak with my therapist almost every day. Whether you're dealing with a diagnosed mental health disorder or not, talking with a professional is a good way to keep yourself in check, to gain new perspectives and to grow as a person, all things that will benefit your kids in both the short and long-term. As a kid, we took several very long, very extravagant trips to a certain theme park and it wasn't all that magical because my dad was extremely drunk and manic the entire time. While my friends were all jealous of me that my dad swept me away to this tropical paradise, I was terrified nearly every minute. 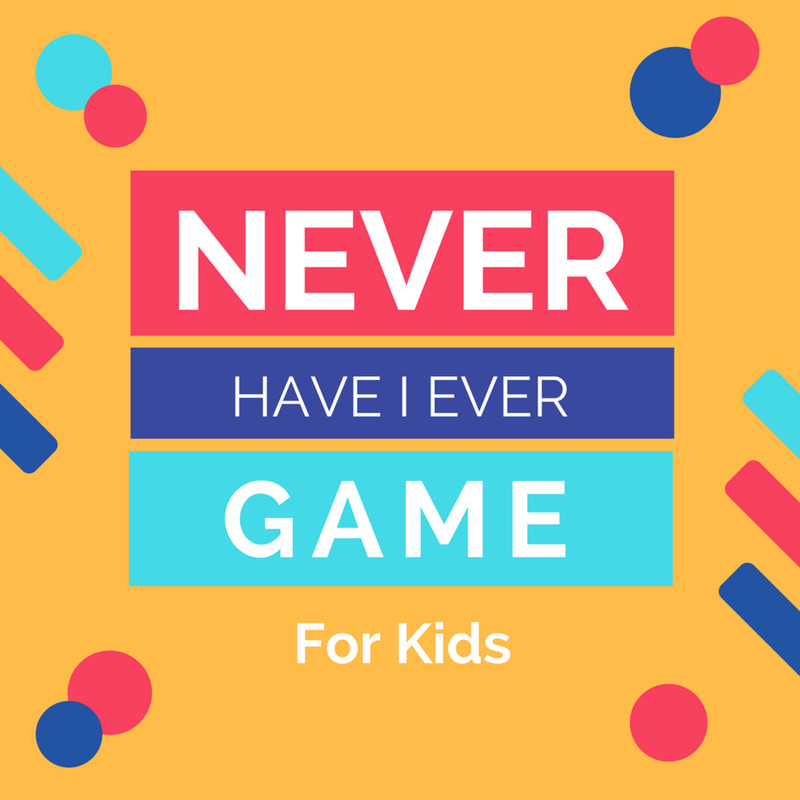 As a kid with a bipolar parent I just want to say - forget adventure, focus on function. Stay away from alcohol and other addictive substances. I'd have preferred to have never gone on fancy vacations fueled by my father's mania and just stuck close to home in a safe routine instead. Last, but just as important as anything else I've mentioned here, ask your kids how you're doing. Ask them if they're worried about anything, ask them if they're scared or if there's something you can do to make their life feel safer. And then, once you ask, listen and take action. This kind of communication is what separates good parents from awesome parents because when you do this, you're not just assuming your kids know how important they are to you, you're showing them. Exposing your faults to your kids and showing them you're willing to improve for them, over and over and over again is the heart of a healthy relationship with your kids and you'll all be better for it.